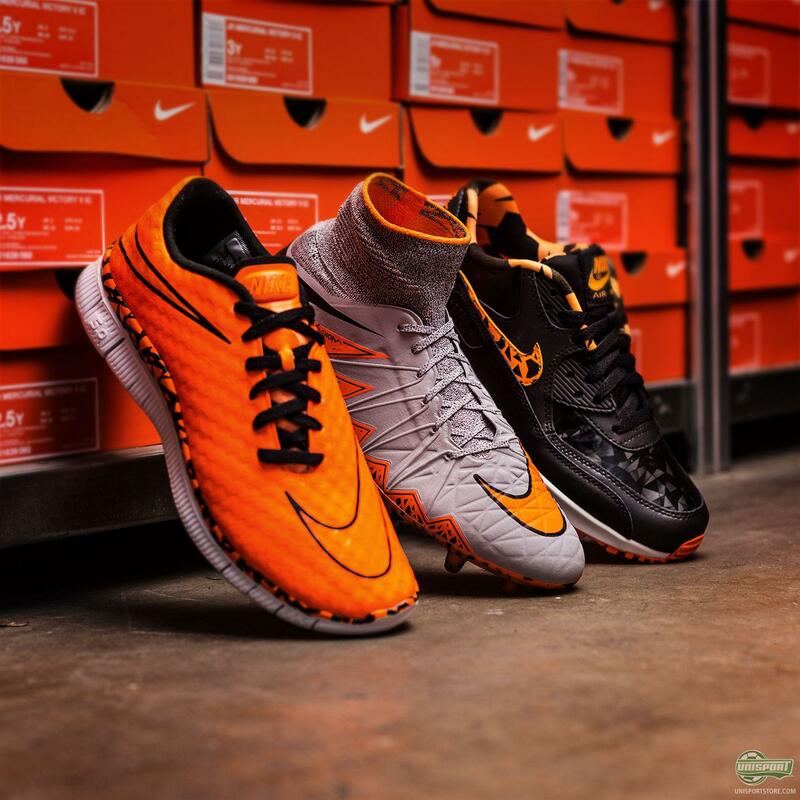 At the end of the season Nike presented the Silver Storm Pack with the launch of the second generation of Hypervenom. Recently they followed up with the Lightning Storm Pack, where the colours they had used were orange and green. 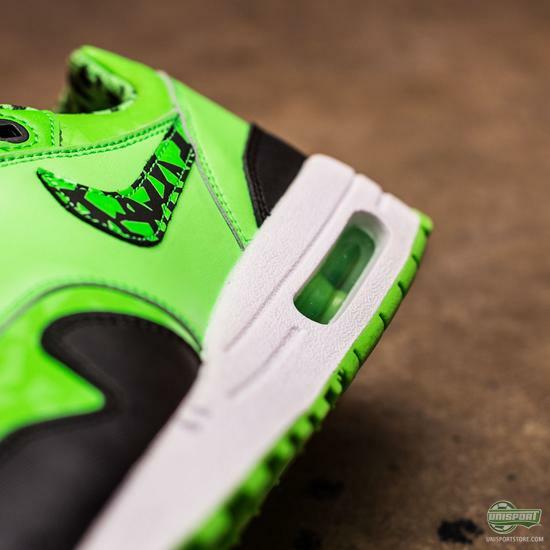 Yep, the same as on the sneakers you see here. So now you can (once again) fuse the on- and off-pitch look together. 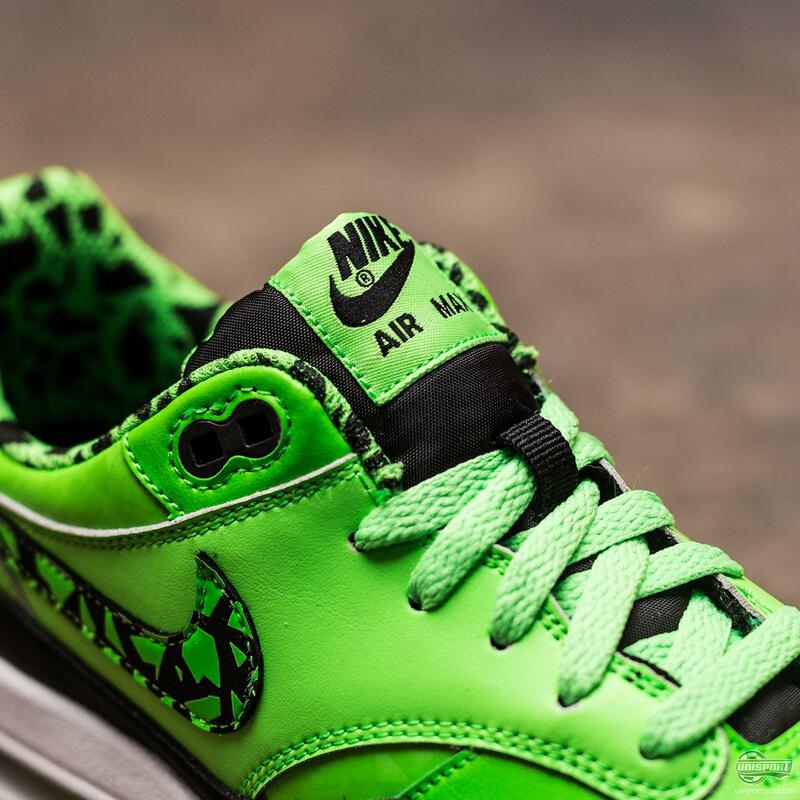 However for now only if you use size 40 of smaller, because these sneakers will only arrive in childrens sizes. 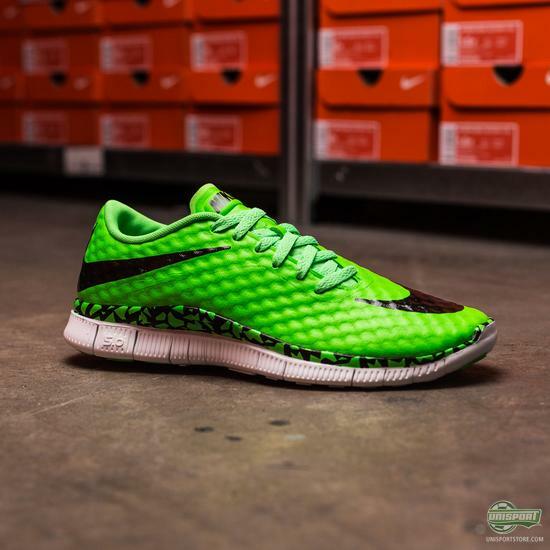 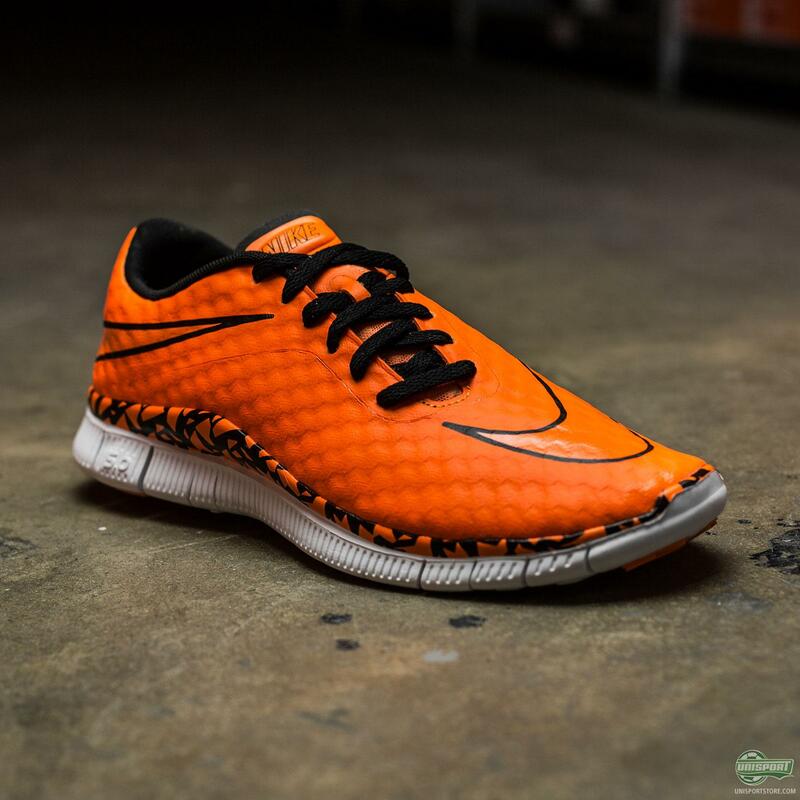 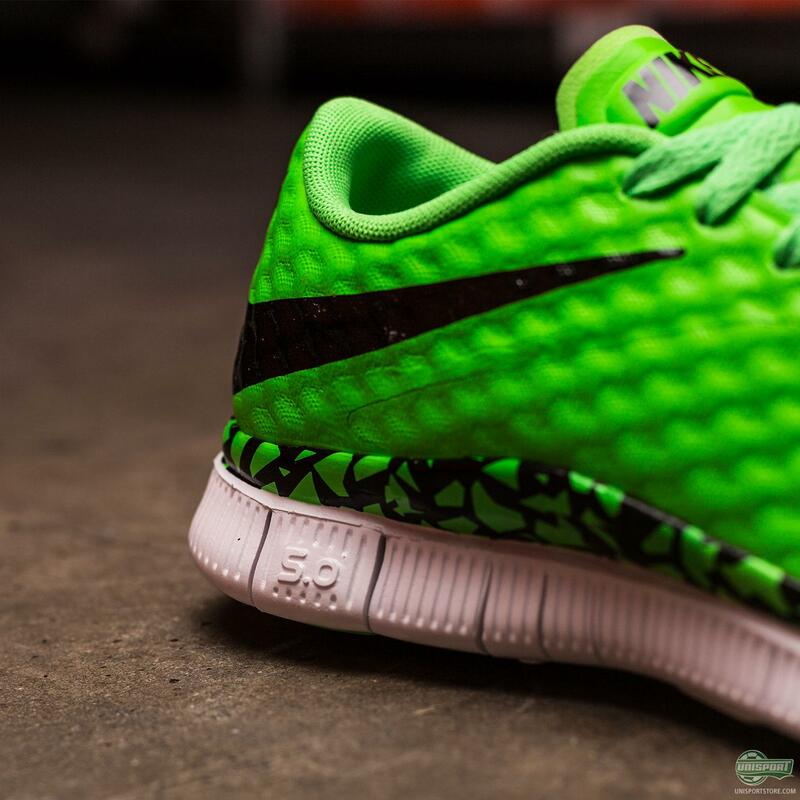 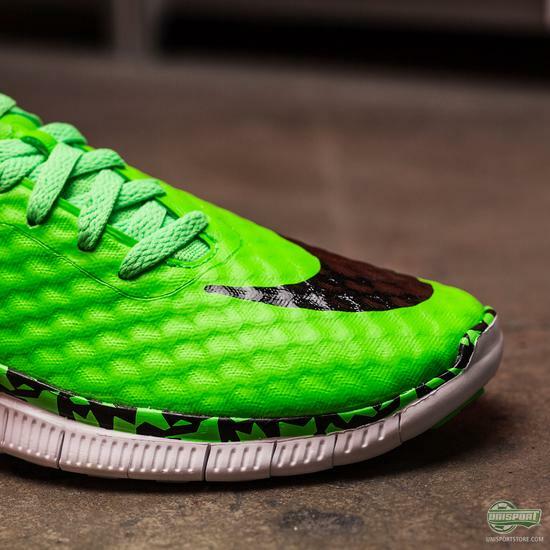 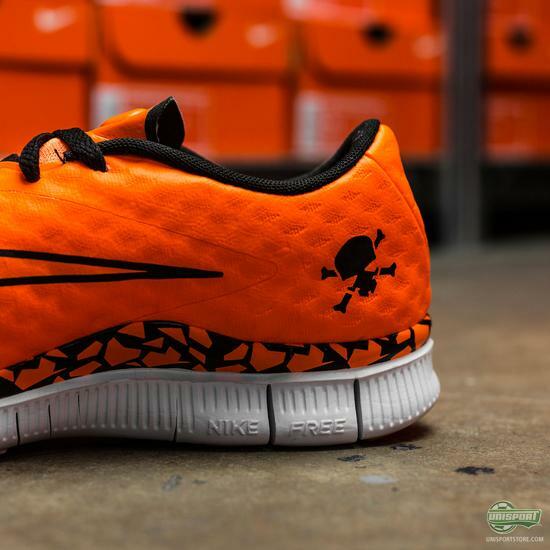 Free Hypervenom is one of Nike’s newest creations, which has really made an impact in the sneaker world. 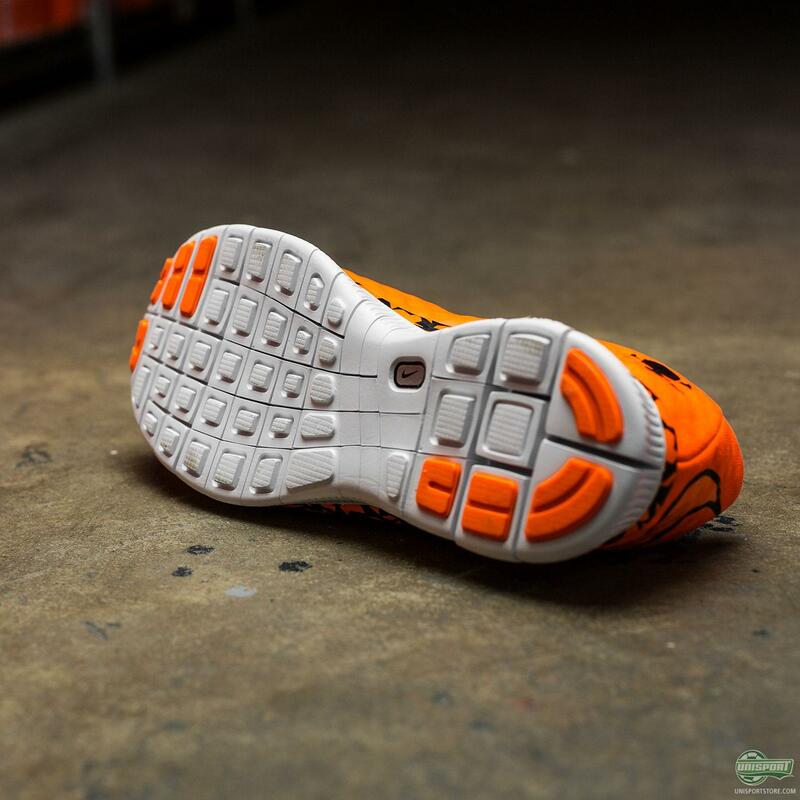 With a combination of the extremely comfortable NikeSkin upper, derived from the Nike Hypervenom Phantom I, and the Free sole, which they pulled from the Free collection, Nike have combined two of their most revolutionising footwear technologies in one shoe. 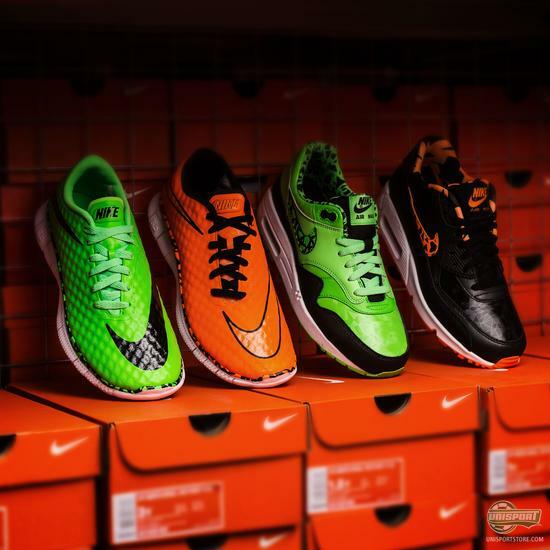 Fuse the on- and off-field look with these awesome Nike sneakers right here. 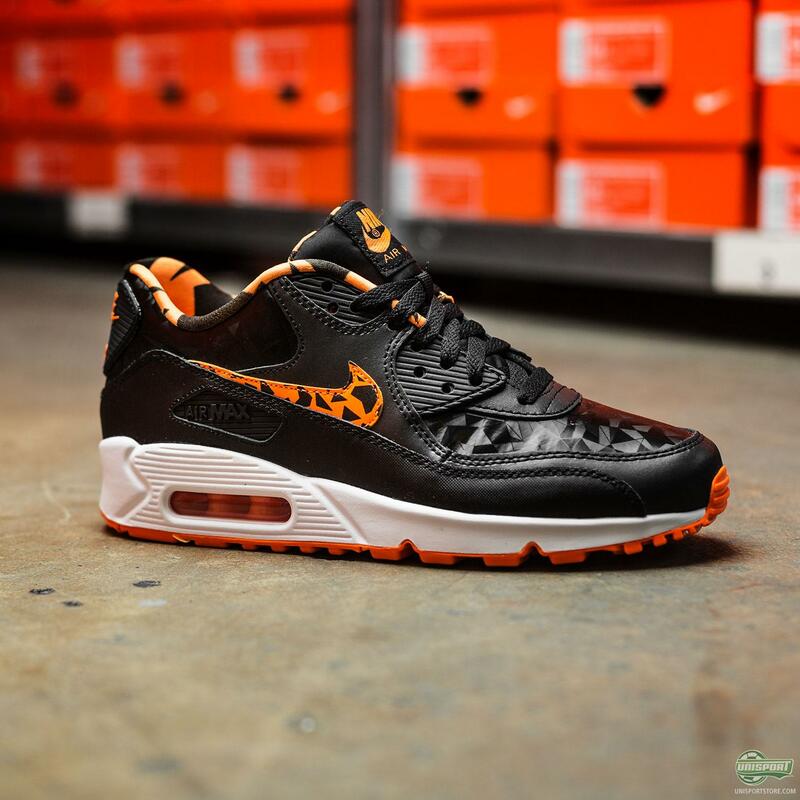 The Air Max is on the other hand far from new and it’s a long time since it was a revolution. The revolution back then was however so grand that the Air Max is still one of the world’s most popular sneakers today. 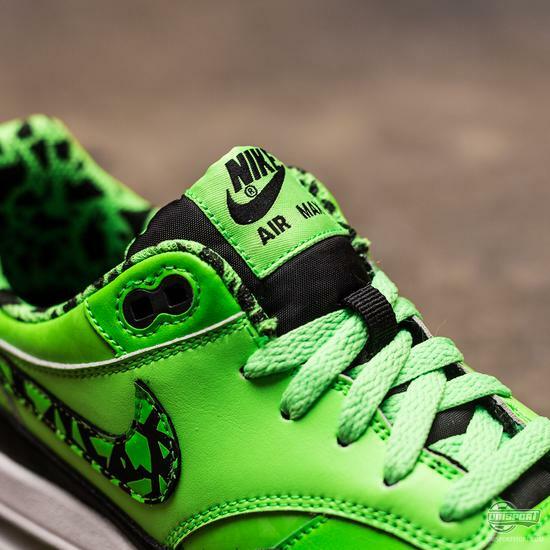 It’s definitely no coincidence that Nike have chosen to grace this sneaker with some Storm Pack love. 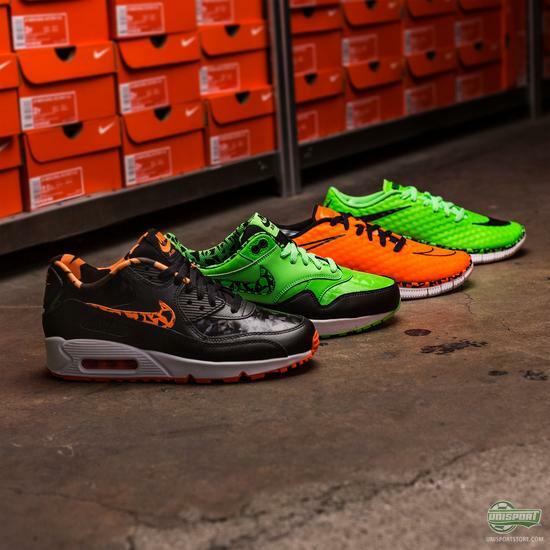 Free Hypervenom, Air Max 1 and Air Max 90 are the sneakers Nike have given a lick of Total Orange and Green Strike paint. These sneakers are unfortunately only made in kids sizes and therefore only run up to size EU 40.